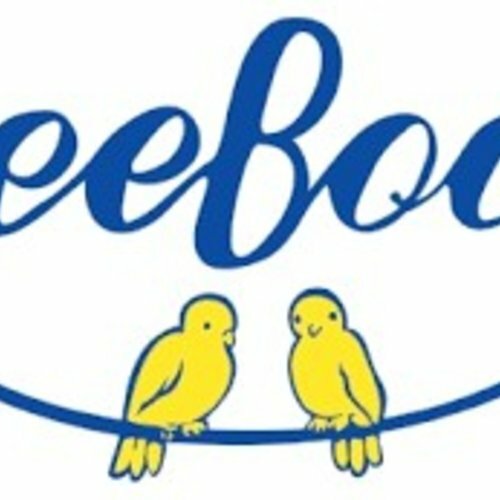 eeBoo creates refreshing toys and gifts that are 100% original (no licenses) and they commission our artwork from well-known and well-loved children’s book illustrators. Everything eeBoo makes is meant for wholesome individual or family play. Many of their games and activities are based on old-fashioned formats which eeBoo re-invents with cheerful artwork and contemporary design.